This is a great family favorite. Loved by both my wife and me. 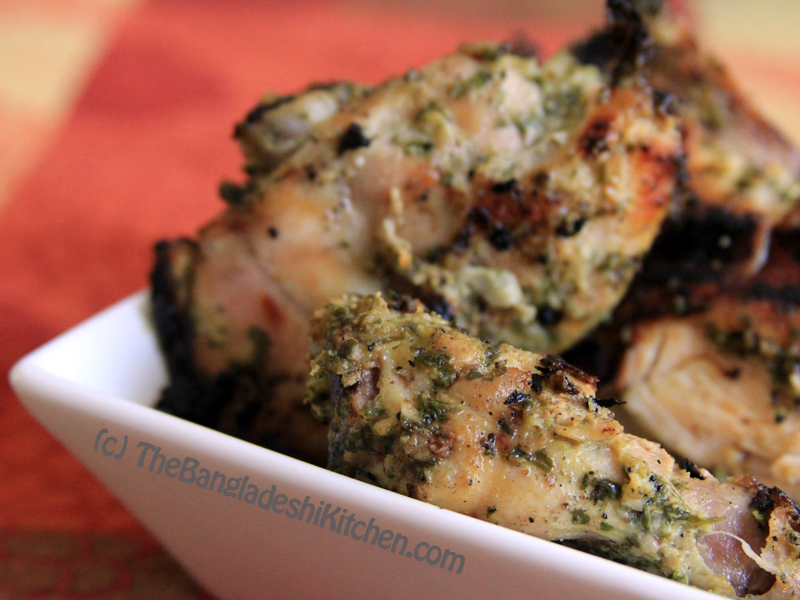 In fact, the recipe credit goes to her for having been able to replicate the recipe and taste that had become on of your go to orders and good tandoori restaurants. And this is an easy one to do too. 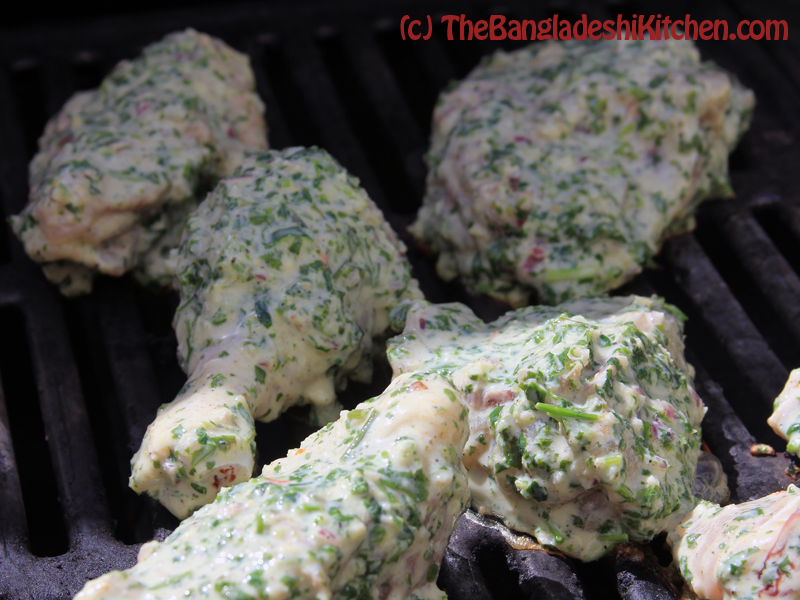 Marinate the chicken with the paste for at least 1-2 hours (you may scour the chicken to allow the flavors to go deep). 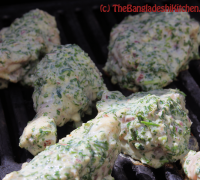 You can also use thighs and bone in drumsticks. Lay the chicken pieces skin side down on the hottest side of the grill in order to sear the skin side well. Grill for 5-10 minutes, depending on how hot the grill is (you do not want the chicken to burn). Once you have a good sear on one side, move the chicken pieces to the cooler side of the grill, or, if you are using a gas grill, lower the heat to medium low. 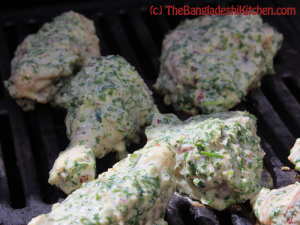 Cover the grill and cook undisturbed for 20-30 minutes. It’s really a very easy way to make this delicious food at home. I follow your guide line and go my destiny.